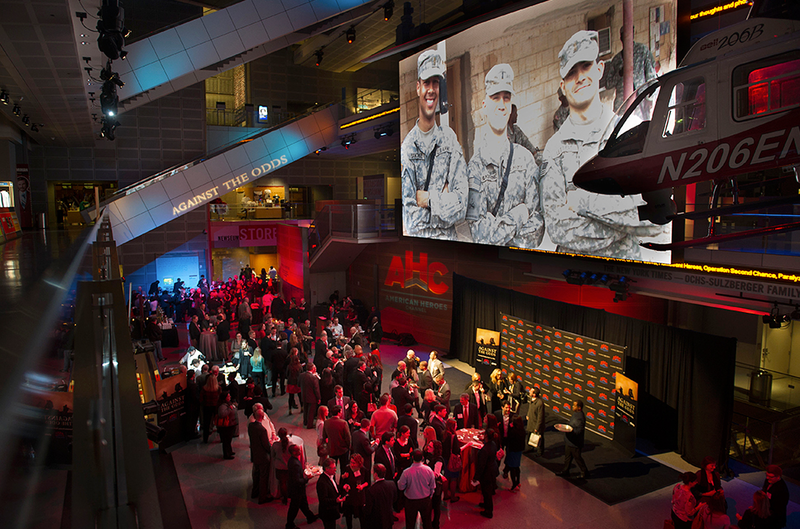 Variety Military Channel Rebrands to American Heroes Channel. One of the first new programs to launch on AHC is “Against the Odds,” with Rob Lowe serving as narrator. Series introduces real-life bands of brothers who exhibited unparalleled bravery, solidarity and endurance on the battlefield to come out on top in a fight against impossible odds. Each episode will feature vets detailing their true war stories. 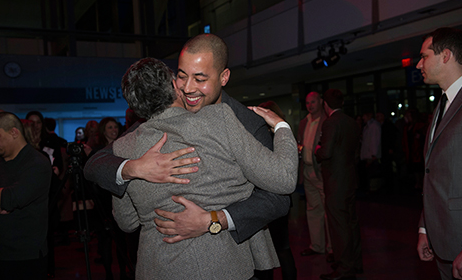 Show will premiere on March 3 in conjunction with the rebranded network launch. “Against the Odds” is produced by 43 Films with Tracey Connor and Sammy Jackson exec producing alongside Max Culhane. Jeremy B. ...Great Job.....Was awesome to see my grandfathers story told the way it should have been, a true turning point in history. John H. ...GREAT program! I really like the interviews with the veterans thrown in for context! Cody W. ...Such a great show, thanks American Heroes Channel! Howard K. ...I am really enjoying this series. The Viet Nam episode was amazing. Loren David S. ...seen this last night ... was awesome !!! Johnny M. ...The first season of Against The Odds I still watch my wife also we will be watching tonight with solemn gratitude for our unsung heroes everywhere who have and still continue the fight and awesome sacrifice for this country . 5.0 out of 5 stars Eyewitness to history By Leroy & Lisa P.
As a 22 year Army veteran who was on the ground in Ramadi as a part of the 1st Brigade, 1st Armor Division during these events, it was amazing to see our story told. Factually correct, and well told. 5.0 out of 5 stars Should be required viewing for all Americans By R.M. 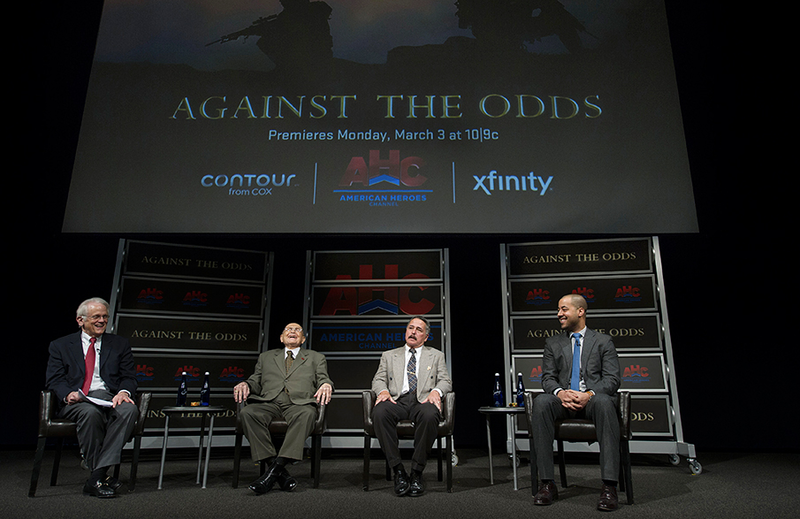 Newseum Vice Chairman Shelby Coffey moderates a panel featuring U.S. veterans Bill Steele, Sr. (Marine Corps – WWII), John Ligato (Marine Corps – Vietnam), and Perfecto Sanchez (Army – Iraq).